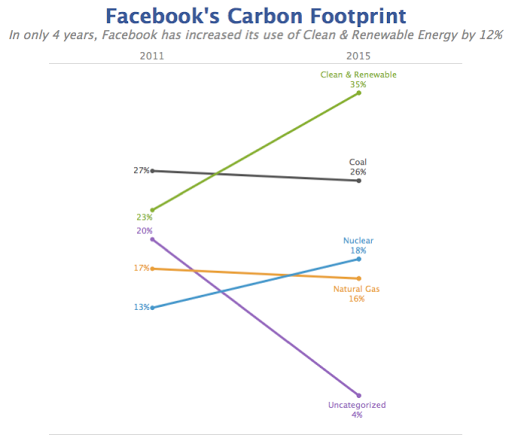 Since I’m visiting my old stomping grounds at Facebook later this week, I thought it’d be a great time to look at a series of donuts charts published on the Facebook Sustainability page. For this makeover, I’m going back to a method I’ve used in the past that demonstrates my makeover process. 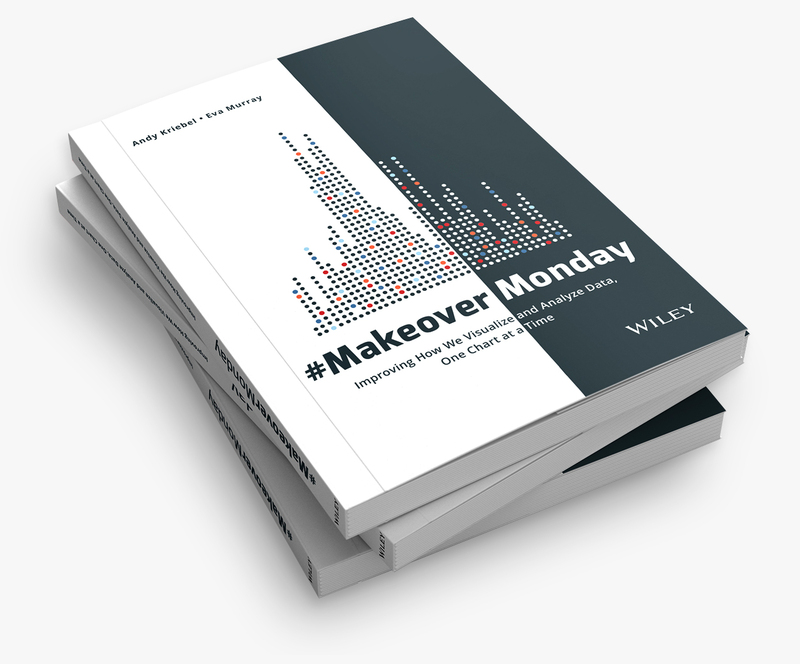 That is, I’m using Tableau’s story points feature to walk through the step-by-step makeover. Evaluate the existing visualisation - What works well? What needs improvement? This process also helps me iterate quickly and keep as close to the one hour “recommended” time as possible. Without further ado, here’s my makeover for this week. 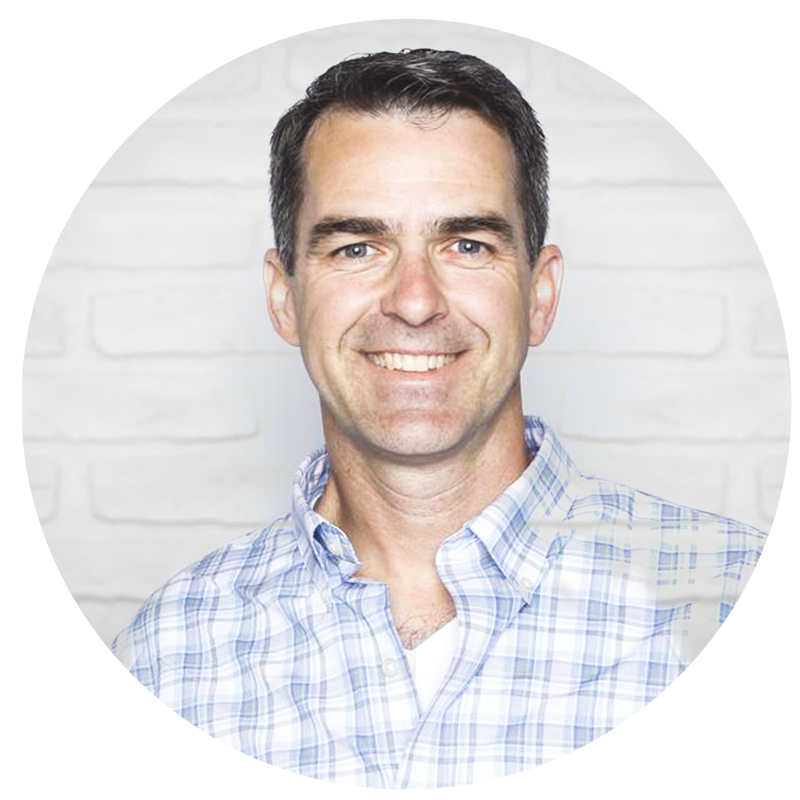 Dear Andy Please share the shape file, or what is the source to download.